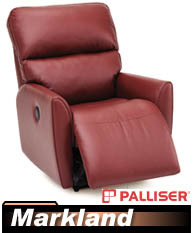 The Palliser Wall Hugger are custom made to order so you get to choose from over 100 leather and microfiber colors! 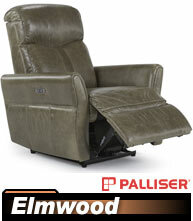 Palliser's all hardwood frames are both pinned and glued with all stress points corner blocked, glued stapled and screwed for excellent construction and wear. 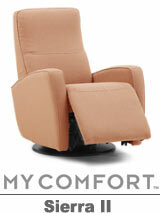 The seat cushion utilizes High Resiliency Foam with a soft fiber wrap to give the chair a very plush feel. 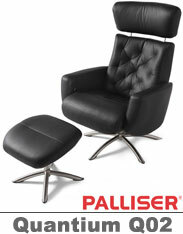 No Sag Spring Suspension in the back and seat contribute to the outstanding construction of this world-class chair. 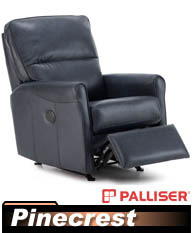 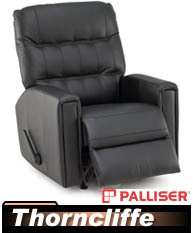 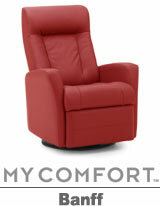 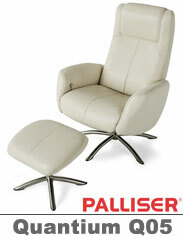 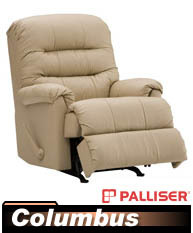 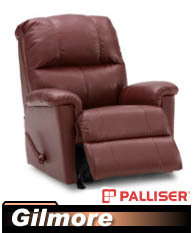 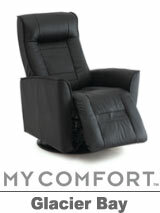 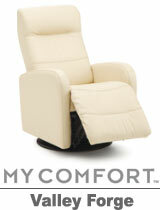 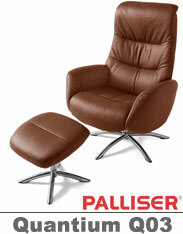 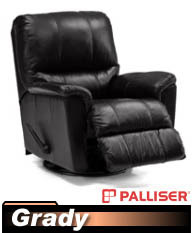 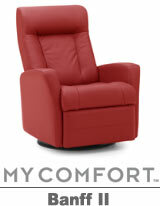 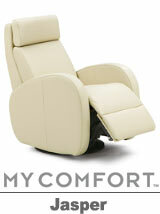 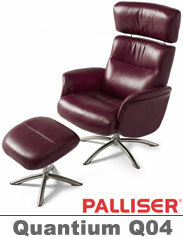 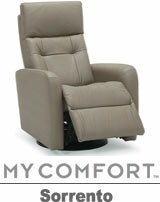 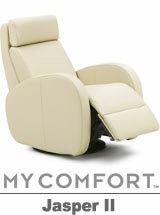 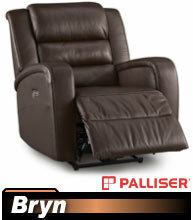 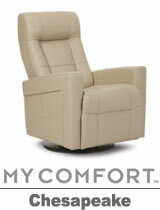 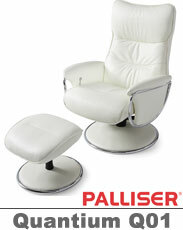 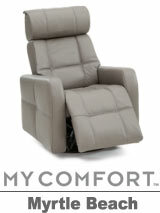 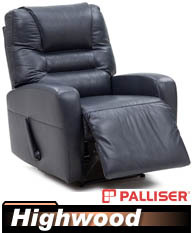 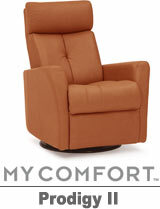 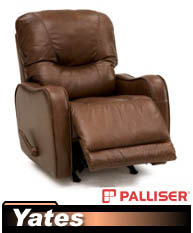 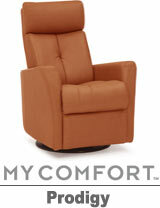 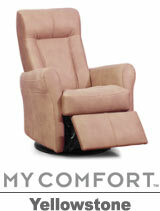 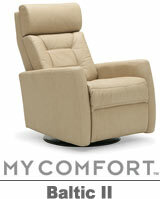 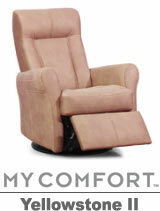 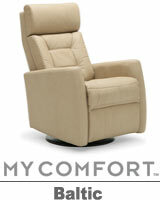 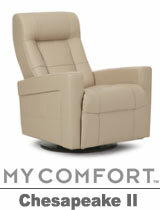 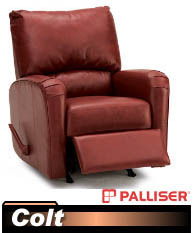 Palliser recliners are an excellent investment in comfort and quality. 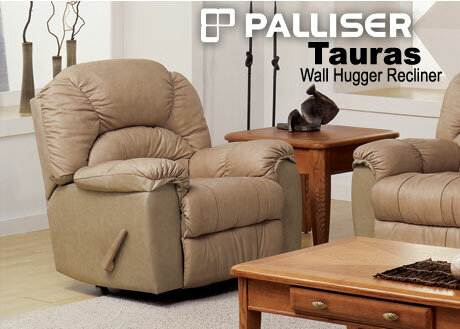 Palliser Wall Hugger design means the chair can be placed only a few inches from the wall & still fully recline. 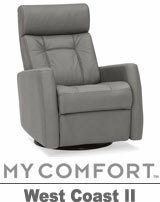 Add the convenience of full power recline for effortless movement in your chair that can be placed only a few inches from the wall. 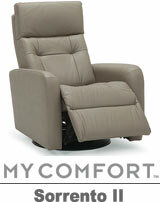 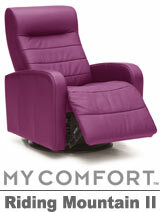 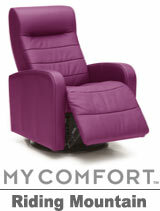 Add the Rocking feature to your chair allowing you rock and recline in smooth quite comfort. 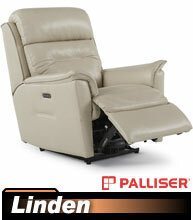 Add the Rocking feature and the convenience of full power recline for effortless movement in your chair. 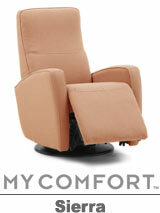 Add the freedom of a 360 degree swivel motion to your chair for only $40.00 extra. 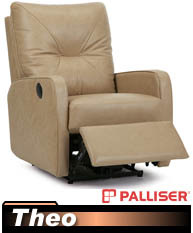 Power lift chairs gently raise the chair seat to assisting the user to a comfortable standing position. 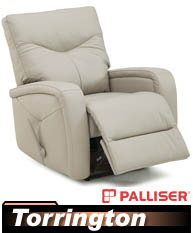 Add the convenience of power recline to the LayFlat feature allowing you to recline the chair in to a near flat position effortlessly.